Day three at the Red Hills International Horse Trials. In this vlog, I talk about Johnny’s performance and take you behind the scenes to talk about what happens in the vet box after cross country at a an international event. In this special mid-week vlog, I talk a little about my performance in dressage with Johnny and Hwin at the Red Hills International Horse Trials, and have a conversation with Jordan Culver from the Tallahassee Democrat. Angela Harrison gives Johnny a much-needed massage, and Pocket makes a new friend. 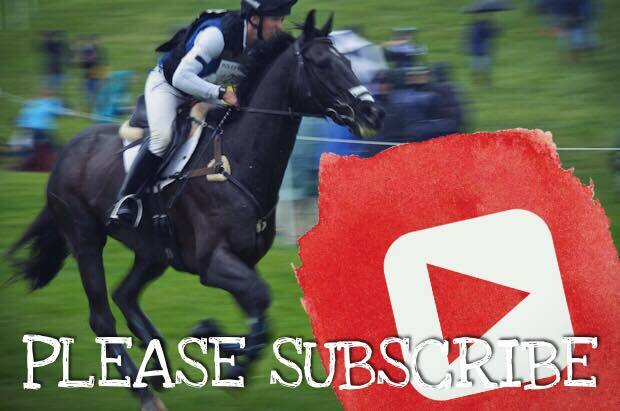 Special mid-week edition of my vlog From the Red Hills International Horse Trials in Tallahassee, Florida. Somehow, I managed to mangle my knee in my sleep. Fortunately, acupuncturist Diane Gold was on hand to provide me with some relief. I love the Red Hills Horse Trials. It’s a family tradition. I’ve only missed two since it began. This year, I have taken Simply Priceless, Borneo Shady, and Hwin. It provides a great chance for me to spend time with my father, and to expose my horses to a large show atmosphere in advance of a big season ahead.